Impeccable custom built home featuring a main level master suite inspired by HGTV-simply gorgeous. 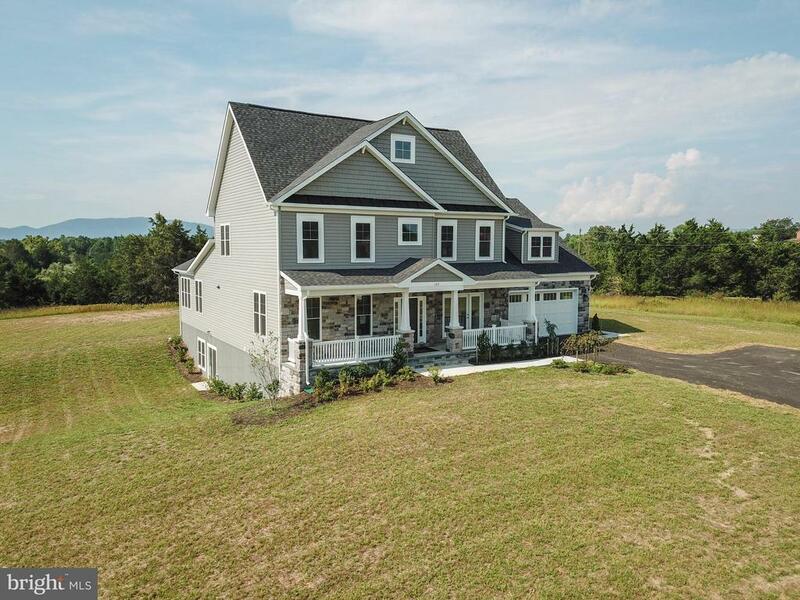 This home offers over 5 acres of land-imagine a landscape bridge over to the ridge and enjoy your spacious lot. Kendall Mills is known as a front porch community, great for an evening stroll with awe inspiring mountain views throughout. Come meet the neighborhood.